and tissue repair. It is suitable for dry or dry combination skin. 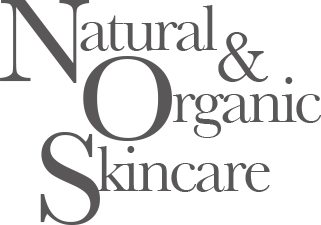 Leaving skin soft, smooth and restoring skin’s youthful look. 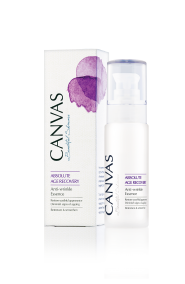 Luxurious, nourishing cleanser to remove impurities and make-up gently. 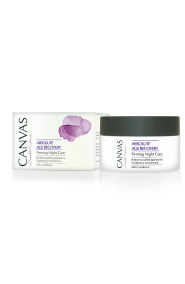 A powerful, yet gentle treatment to exfoliate dead surface skin cells. A nourishing facial mask designed to restore skin elasticity and structure. 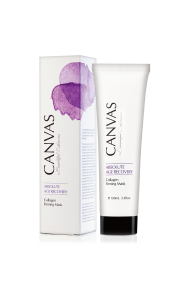 Formulated to target the visible signs of ageing and revive skin with a smoother texture. 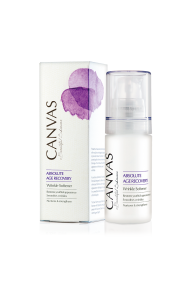 Provide intense hydration while protecting skin from environmental damages. A luxurious, restorative daily moisturiser to nourish, regenerate the skin. A high performance, restorative night cream to nourish and regenerate skin at night. 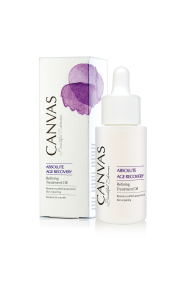 Designed for delicate skin around the eyes to restore the softness and beauty of skin. Luxurious, non-greasy treatment oil to balance all skin types and combat signs of ageing.